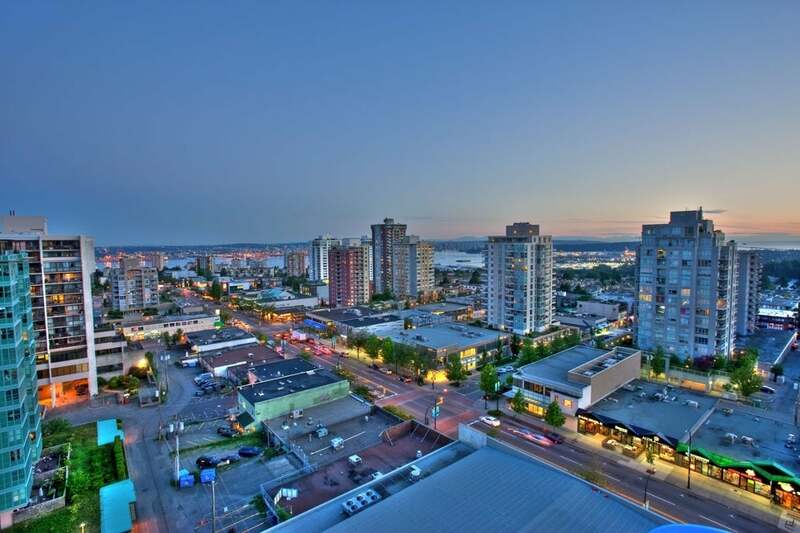 Central Lonsdale is a residential community offering a wide range of housing options which typically include townhomes and duplexes presenting a very suburban atmosphere of living. There is an array of new towers being built in Central Lonsdale centrally located near a vast variety of amenities including grocery stores, all major banks, restaurants, and more. With many schools and parks in the area, Central Lonsdale is a perfect blend of residential living with the convenience of being moments away from the metropolis of Downtown Vancouver. Living in Central Lonsdale also enables you with easy access to the great outdoors. Lakes, hiking trails and more are just moments from your door step. 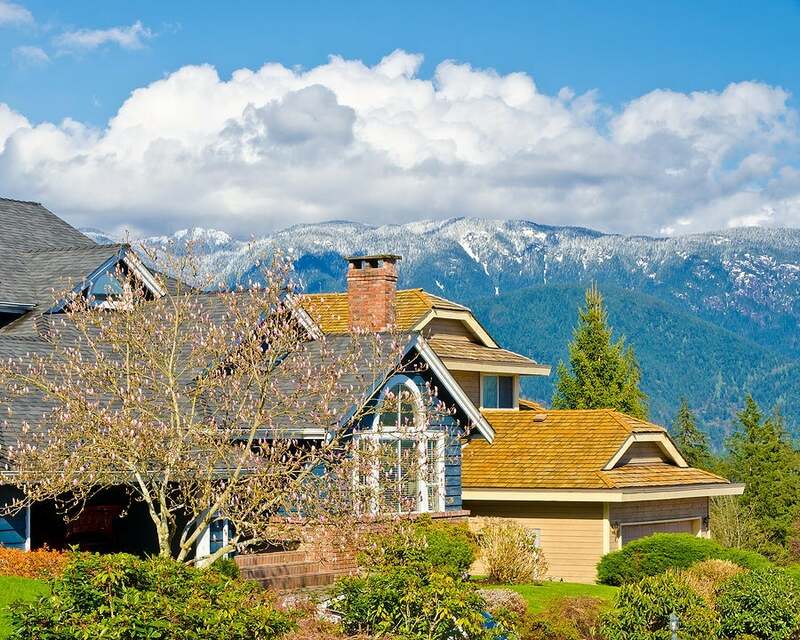 Surrounded by mountain scape and beautiful ocean, many homes offer spectacular panoramic views of Downtown Vancouver and Stanley Park leaving no wonder why so many residents take pride in living in Central Lonsdale.